The EU adopted a new Timber Regulation n.995/2010 to struggle trade in illegally harvested timber. 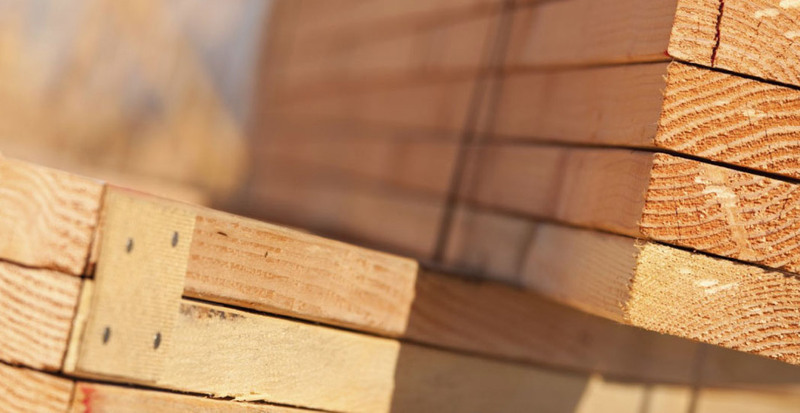 The regulation counters the trade of illegal logging, and the trade linked to such activities, as well as aims to ensure that only the timber products which have been produced in accordance with the legislation of the timber-producing country, could enter into the EU. 3) It requires economic operators to keep records of their suppliers and customers, to allow the traceability of the timber products. It is excluded from this obligation the final buyer. The core of LegnOK, developed by ConLegno (Wood and Cork Consortium Service) and validated by the European Commission on 19 August 2013, is an operational tool, which complies with the ” EUTR Regulation “, directed to all stakeholders working in the wood field and products, so as to minimise the risk of placing illegally harvested timber, or timber products containing illegally harvested timber, on the EU market. VASTO LEGNO was one of the first Italian companies to obtain the label LegnOK, brand establishing the proper fulfilment of obligations of the EUTR n. 995/2010 through the application of the due diligence system.